Click here to learn more about us, or check out our photo gallery to find out more about what we do. 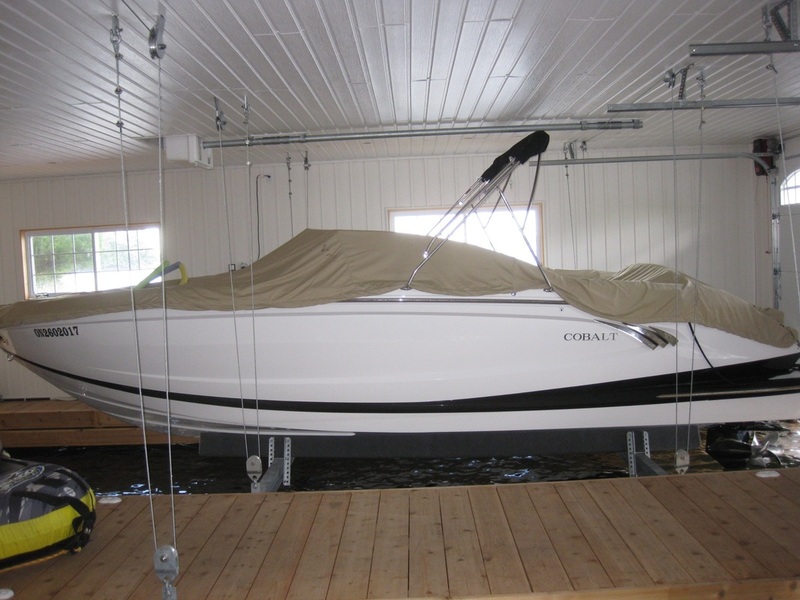 Ready to get started, and want to learn more about installing a boat lift? Visit our Getting Started page to see how Ace Boat Lifts of Muskoka can help. Questions? Please contact Ace Boat Lifts of Muskoka Today! reasonably priced - highly recommended." "GIVING YOUR BOAT A LIFT IS OUR ONLY BUSINESS"
"WE DO NOT BELIEVE THAT YOUR BOAT OR YOUR BOATLIFT SHOULD LIVE IN THE WATER"